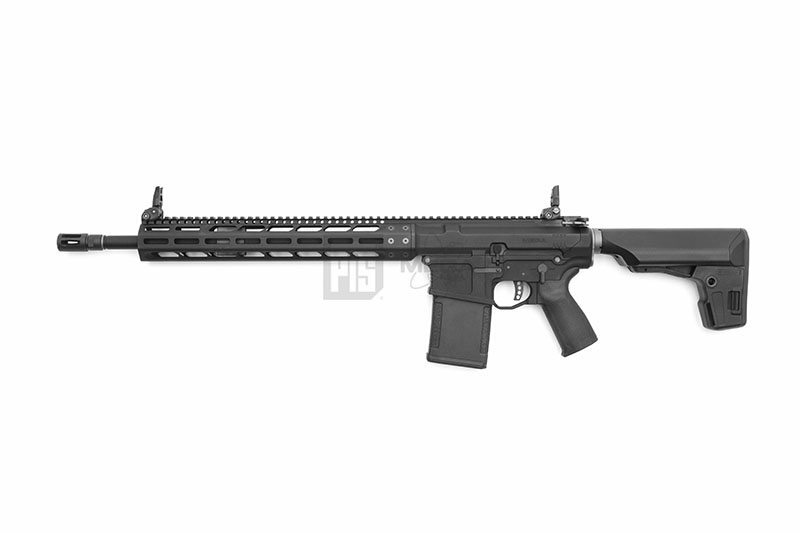 The PTS® Mega Arms® MML MATEN is the best .308 variant of an airsoft GBB rifle. 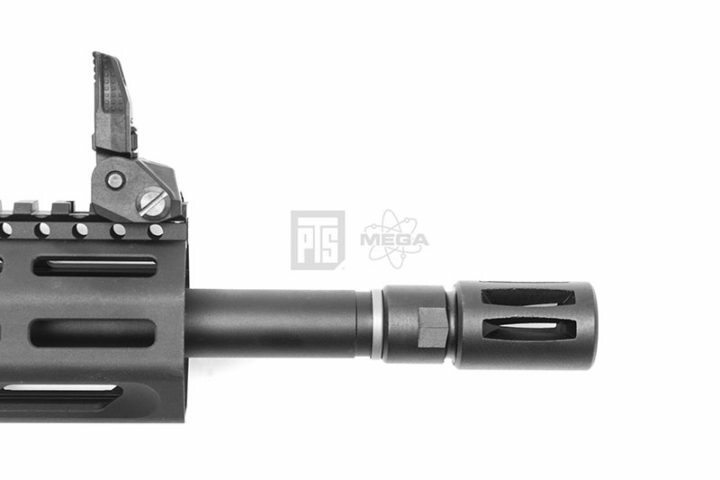 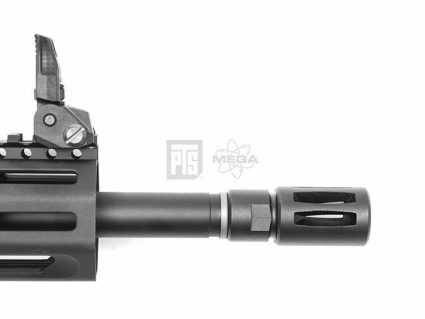 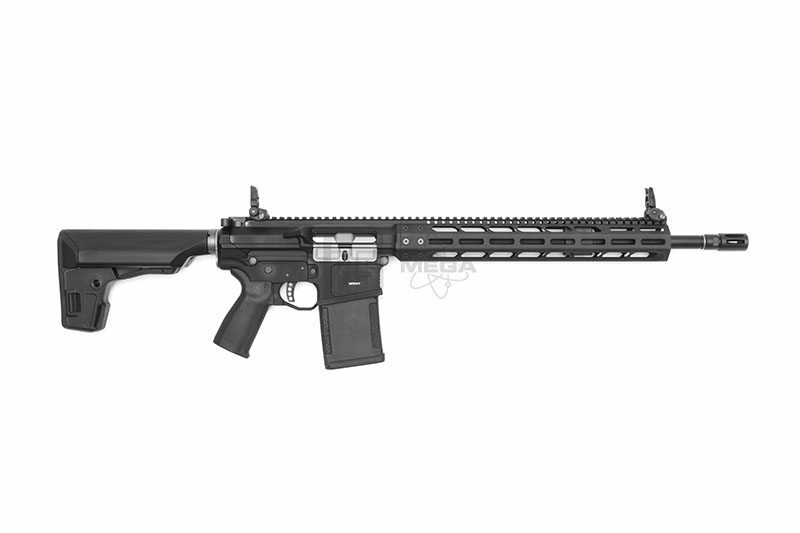 The PTS Mega Arms MML MATEN Gas Blowback Rifle replicates the very distinctive looking Mega Arms’ MML .308 platform. 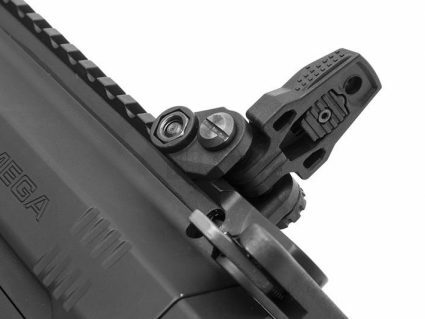 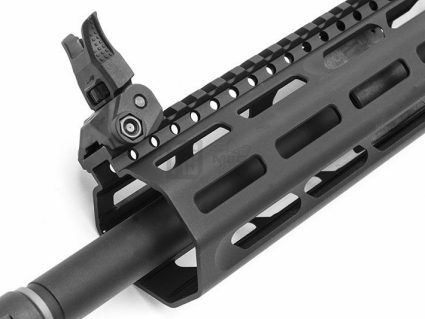 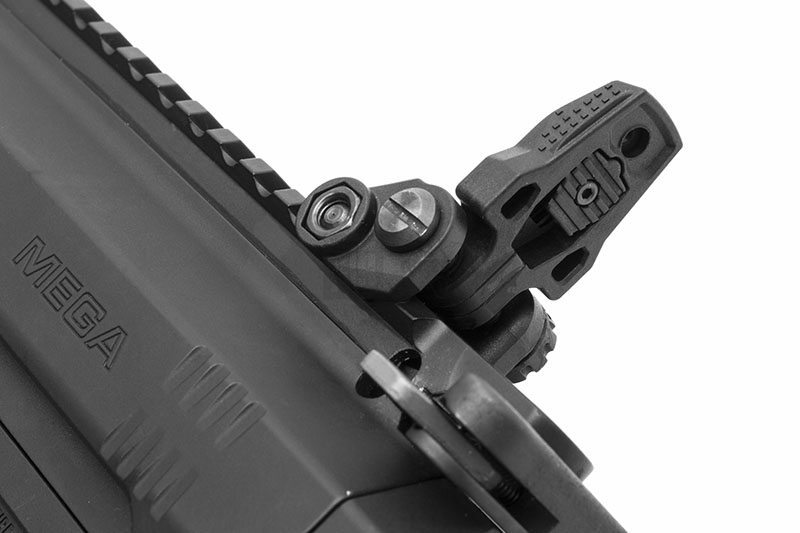 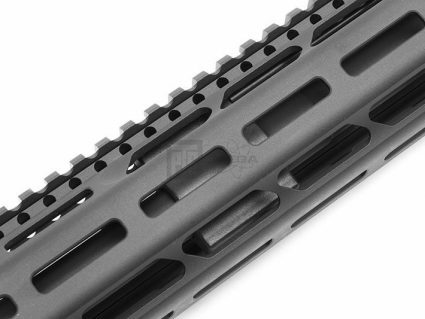 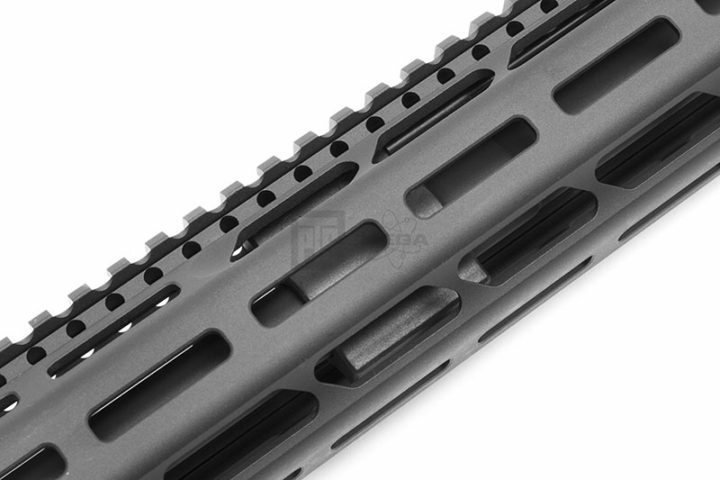 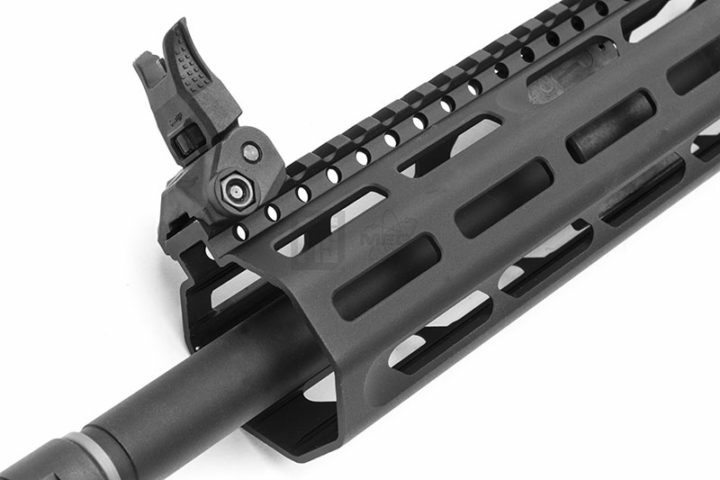 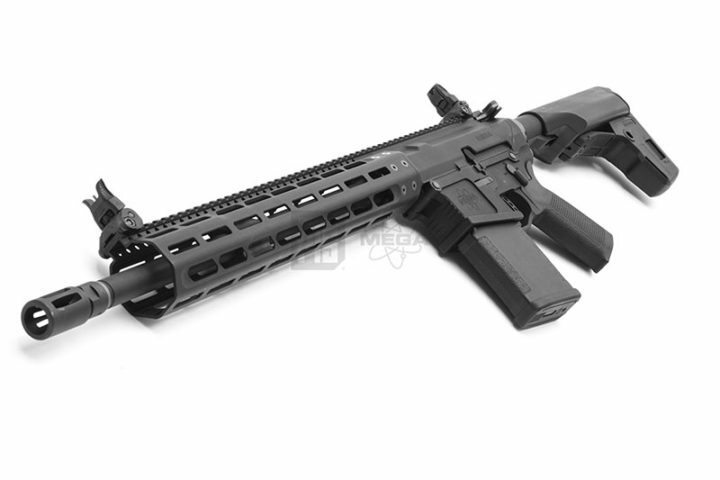 The proprietary Mega MML platform interfaces the 14-inch M-LOK compatible aluminum rail with the billet style aluminum receiver in a manner that gives the entire assembly virtually the strength and rigidity of a monolithic upper. 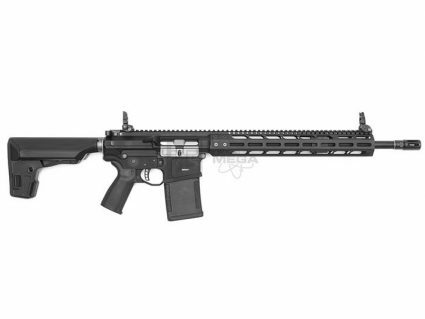 The rifle has a 16-inch long barrel, which strikes the best balance of portability and range performance befitting a DMR (designated marksman rifle) style rifle. 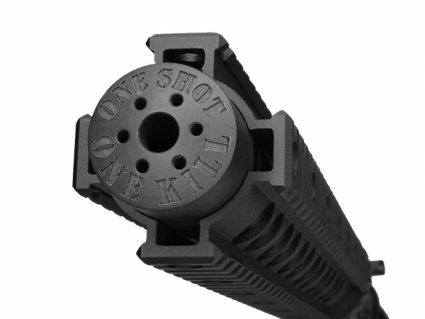 It is capable of select fire including safe, single shot, and three round burst. 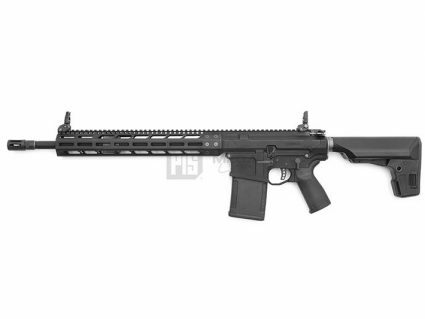 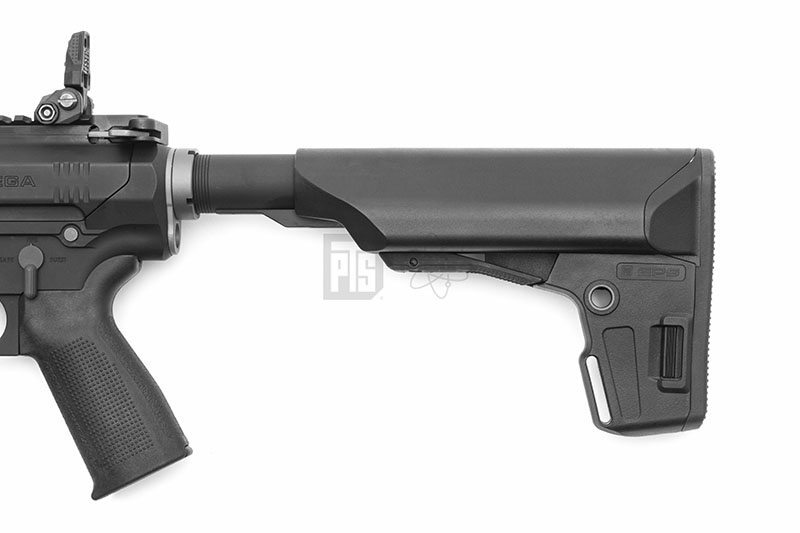 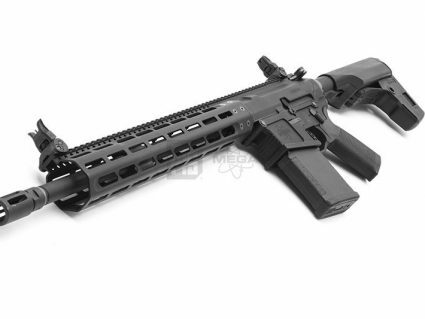 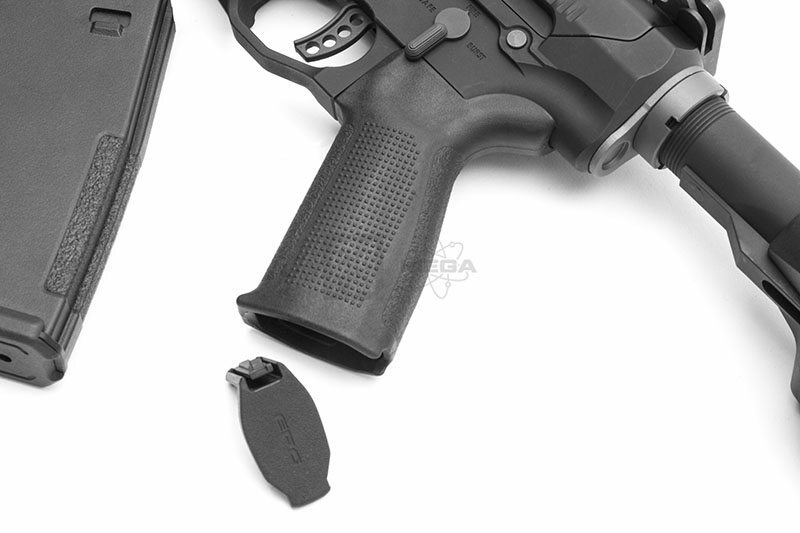 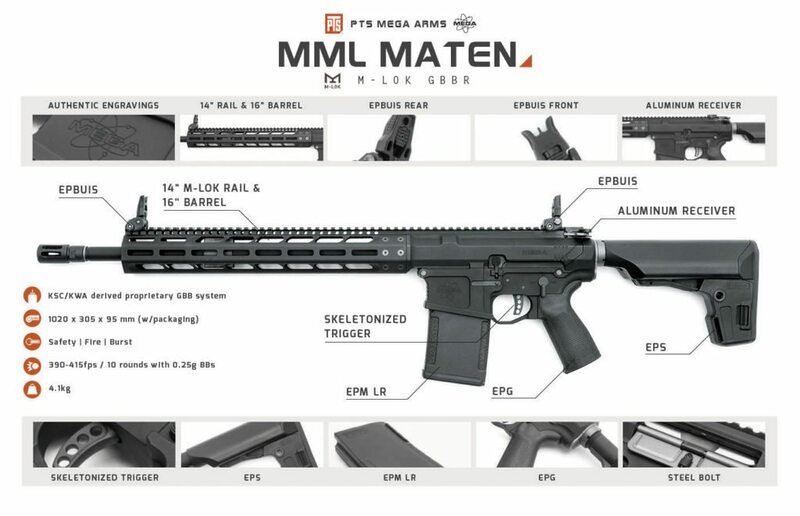 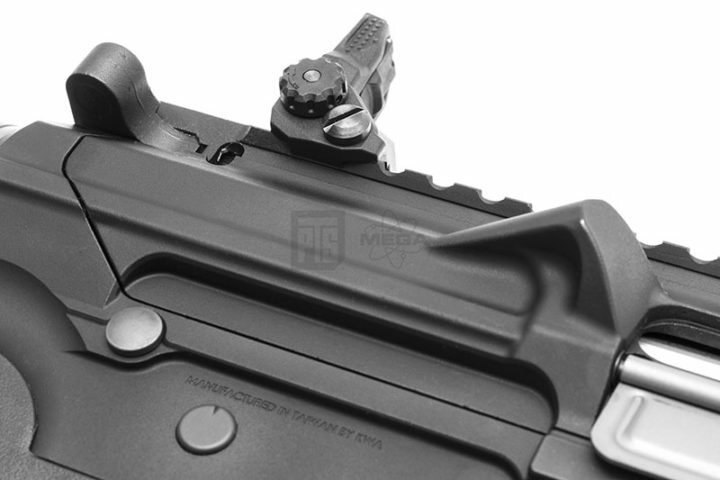 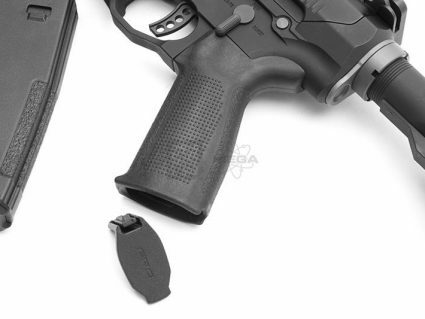 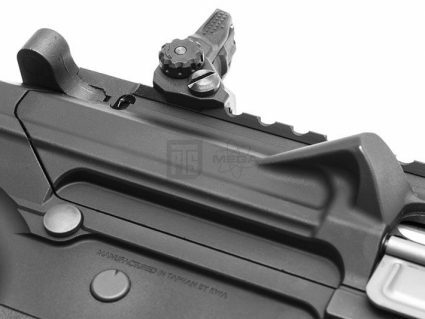 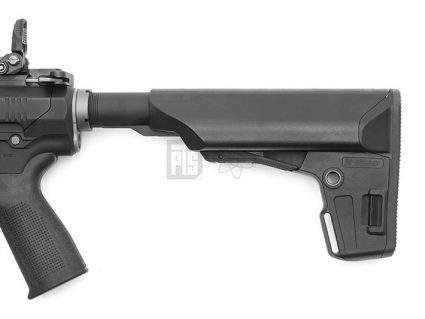 The PTS Mega Arms MML MATEN GBBR standard equipment also includes the proprietary design PTS Enhanced Polymer Grip, Enhanced BUIS (back up iron sights), Enhanced Polymer Magazine LR and Enhanced Polymer Stock. 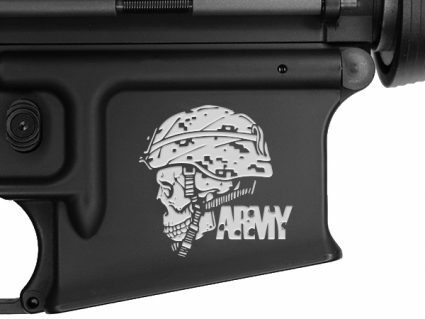 Disclaimer: This product is for Airsoft, training, and simulation purposes only. 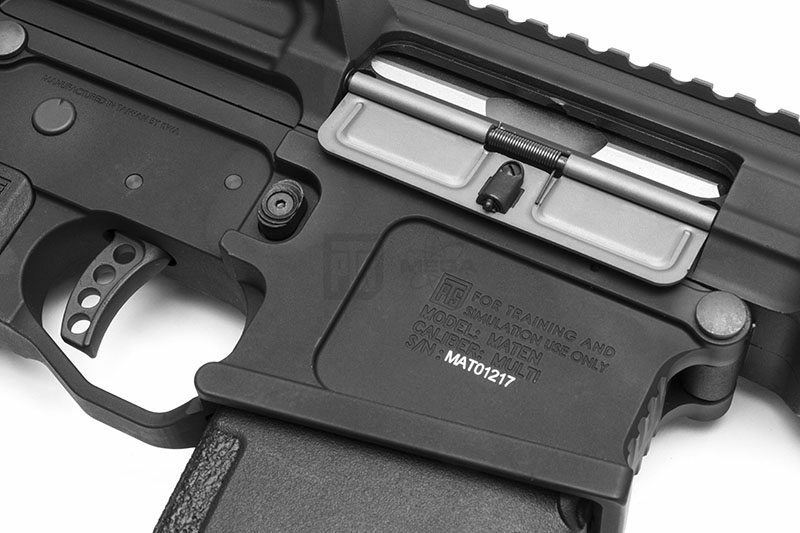 Utilizing Airsoft products improperly, including in real firearm applications, are potentially dangerous and may cause serious injury. 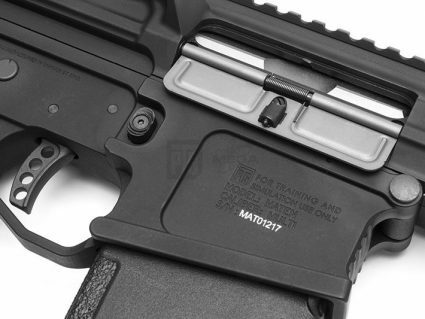 PTS will not accept any responsibility or liability for misuse of this product. 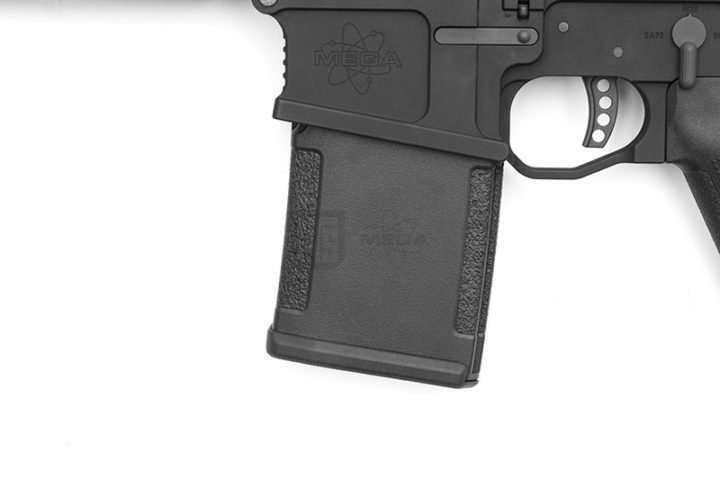 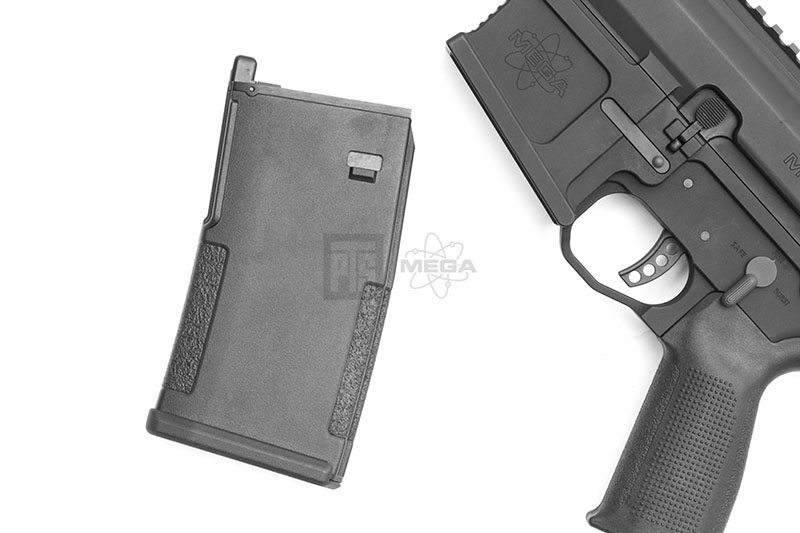 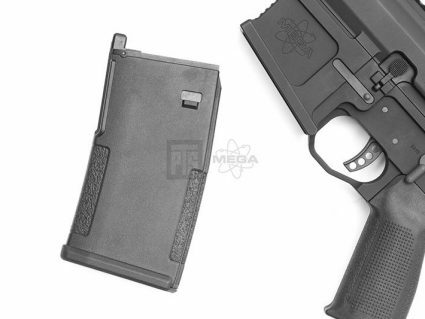 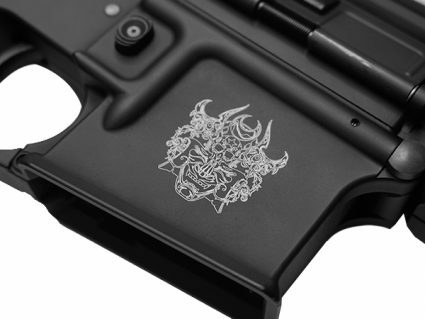 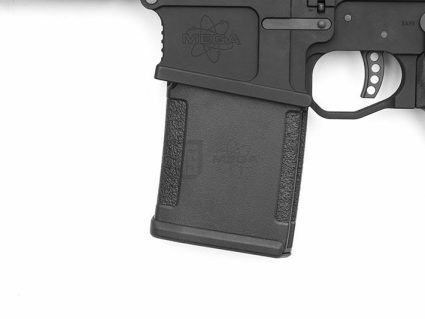 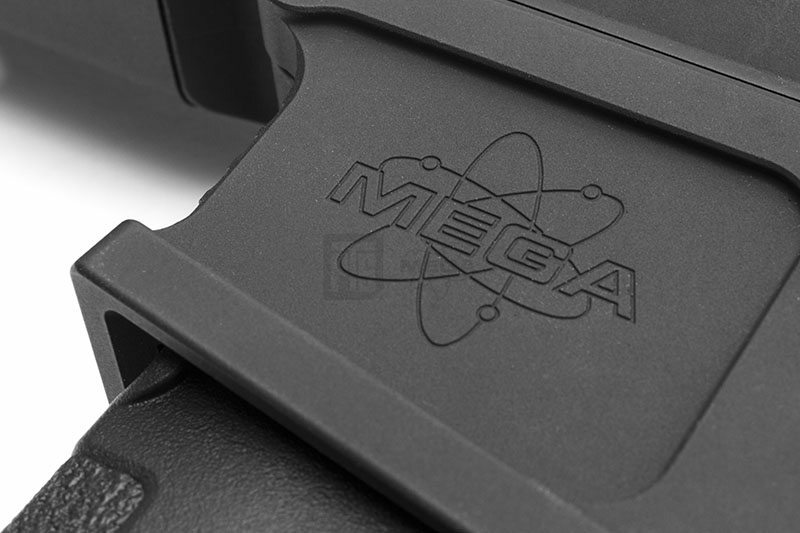 License: This Airsoft replica is manufactured under authorized Mega Arms license. 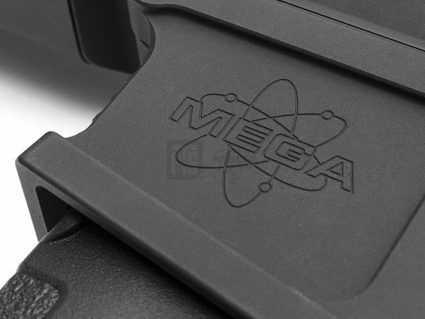 Mega Arms® logo and related brand names are trademarks of Mega Machine Shop, Inc. in the united stated and/or other countries.